RG InfoTech is committed in providing excellent Internet Domain Names Services with competitive prices. 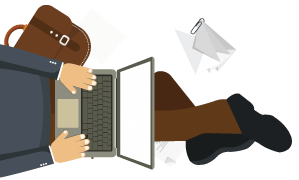 Our services are reasonably priced so that any individual or organization can afford to obtain domains for personal or business use. 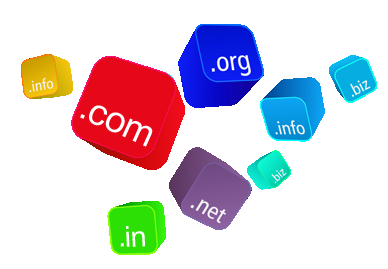 RG Infotech offers many different domain types. The most popular are .com domains (international business domain name) and .in for Indian businesses.